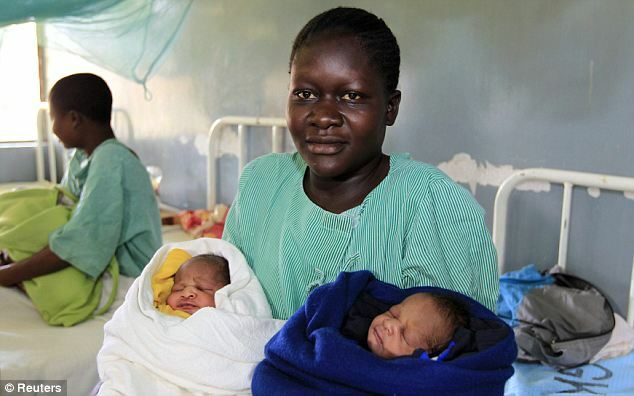 A Kenyan mother who gave birth to twin boys on Wednesday named her new-born children after the president re-elect and his defeated Republican rival. Millicent Owuor, 20, delivered her twins, Barack Obama and Mitt Romney, at a district hospital in the town of Siaya in southwest Kenya, according to Kenya’s The Standard newspaper. Owuor told reporters that she had named her twins after the winning and losing presidential candidates in order to remember the day of the election. Posted on November 8, 2012, in News, Politics and tagged Barack Obama, Kenya, Mitt Romney, New Hampshire, Nyang’oma Kogelo, Ohio, Republican Party (United States), Siaya. Bookmark the permalink. 1 Comment.